Misaruka - New Live DVD announced | VKH Press – J-Rock & Visual Kei Coverage Worldwide! Misaruka has a brand new live DVD coming out next week on September 22nd! 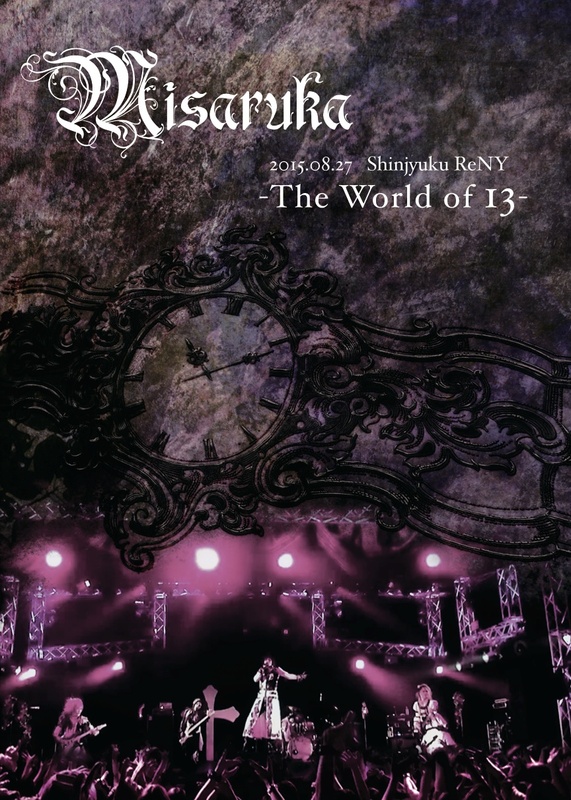 Available online and at their live venues, the DVD features their full one-man live at Shinjuku ReNY on August 27th of this year. 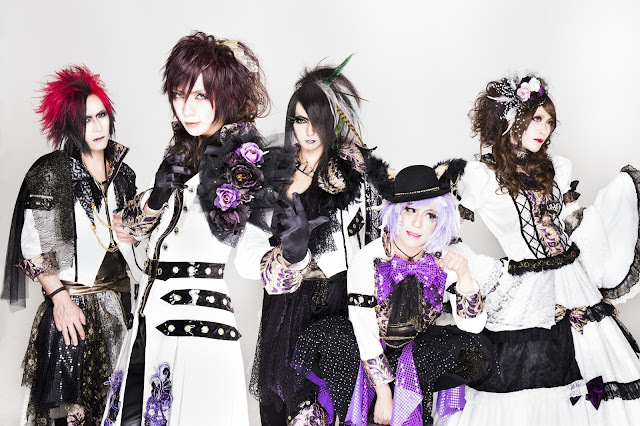 In commemoration of the release, they will be holding a live event called "Symphony of Roses vol.8," along with Tokami and VAMPIRE ROSE at Ikebukuro CYBER on the release date. Check out all the details below! To order the DVD, check out their online shop. 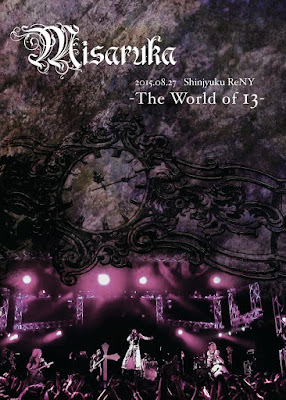 Misaruka DVD release live 3-man event "Symphony of Roses vol.8"